“Such a top 3d printing conference. The topics were interesting & innovative and brought a lot of added value to the audience. The participants list is impressive and the interaction with them was beneficial and enjoyable. A lot of new connections and potential business opportunities were setup"
“3D Printing will enable innovation in medicine just like the Gutenberg press opened up access to information"
“Introduction of first patient specific 3D printed implants: like walking on the moon for the first time"
“3D pharma printing is the groundbreaking innovation that will alter the pharmaceutical industry as we know it"
“New technologies like bioprinting & 3D printing of medical devices may lead to shifting positions & reponsibilities in the highly regulated medical market"
“Life is too short for poor healthcare." “Organ bioprinting, a long road ahead." 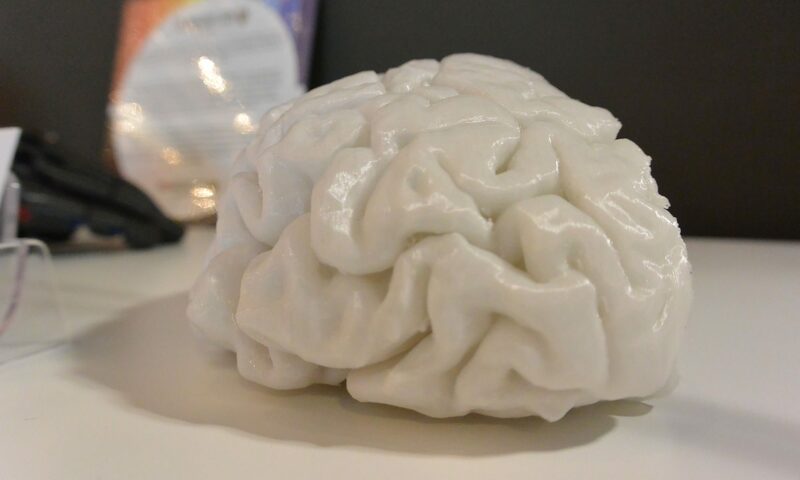 3D printing is becoming increasingly implemented in medical professions, from surgeons to pharmacists and from dentists to Biomedical engineers. Several uses of the technology are already generating revenue as viable medical businesses, like dental applications, prosthetics and hearing devices. However, lack of skilled professionals, and problems related to material characterization and development are some of the factors restraining the growth. 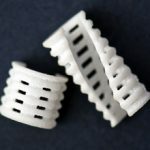 Also regulatory requirements for the approval are inhibiting the growth of the global 3D printing in medical / dental and medicine applications market. 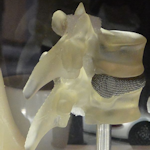 The role of tools to manipulate 3D Models and the role of Medical Imaging Computing is growing fiercely. 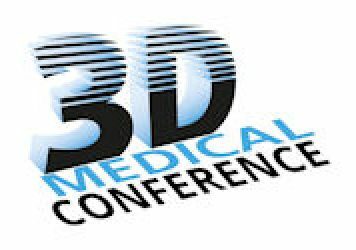 The 3D Medical Printing Conference is a platform and information interface enabling an exchange of information on market requirements, research interests and current results, skills and resources as well as facilitating the building of future partnerships. Academics, doctors, nurses, engineers, designers, and managers are invited to lecture on their state-of-the-art developments and future prospects or display their products and offers as exhibitor. 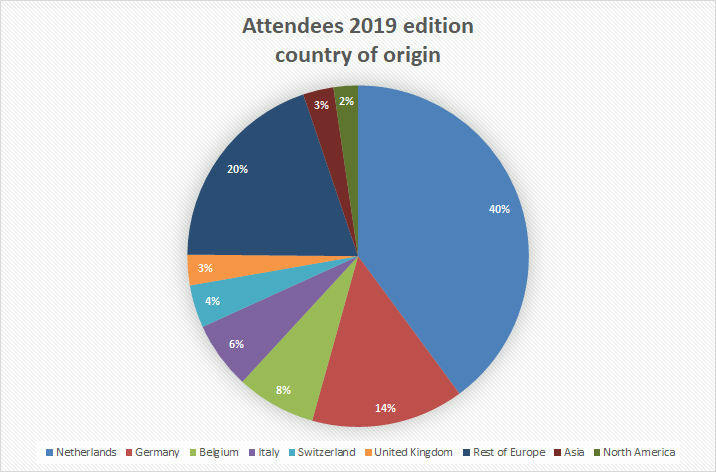 In this pie chart you see where the attendees of the Maastricht 2019 edition came from.